How many stars do you give Roller Liner Eyeliner by Benefit? 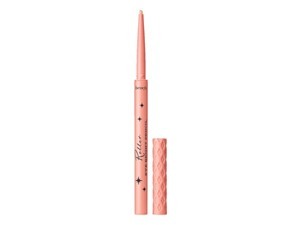 Benefit Roller Liner Eyeliner is available to buy at Benefit Cosmetics, Fabled, lookfantastic, HQhair.com, John Lewis, Cult Beauty, ASOS, Feelunique, Boots.com, and allbeauty.com. Get MATTE, get even! 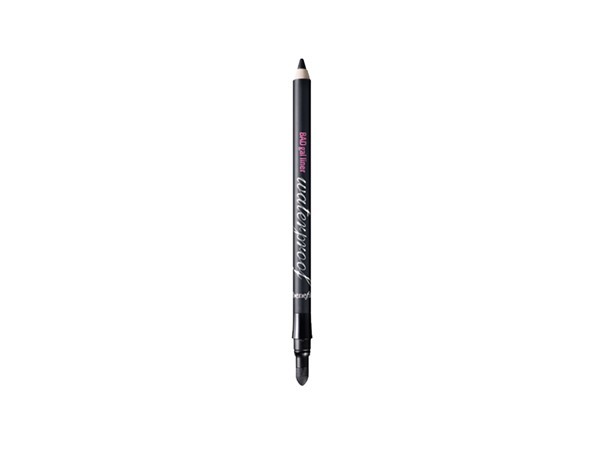 Glide on a natural-looking, fine line with Roller Liner. Our matte liquid eyeliner features a precision felt tip for sharp controlled lines and a super-smooth application that won't drag or smudge. Again, I purchased this when I saw it on an Instagram post letting use know that it had been launched. Most of my eyeliners in the past have been black – I ordered the brown. I admit that I prefer a matte look to my eyes as I don’t want to draw to the redness that I permanently. I am not the greatest at creating a flick and found that placing the felt tip where I wanted my flick I could create it easily. The tip is also flexible so that you can draw very close to the top lashes and create either a thick or thin line depending on what type of look you want to create. If you want a thin line then apply it once your mascara has dried, if you want a thick line apply it before your mascara. The brown is for a more natural look, if you want a more dramatic look try the black. 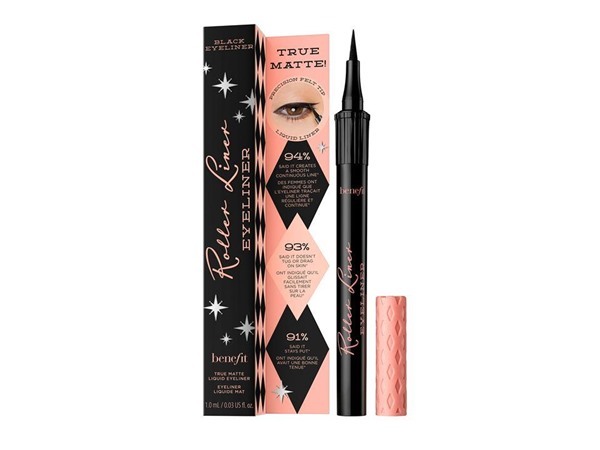 I like the They’re Real Push Liner in all colour variants but I will admit that this is the eyeliner of choice for everyday wear and I will be purchasing the black to see how it looks. 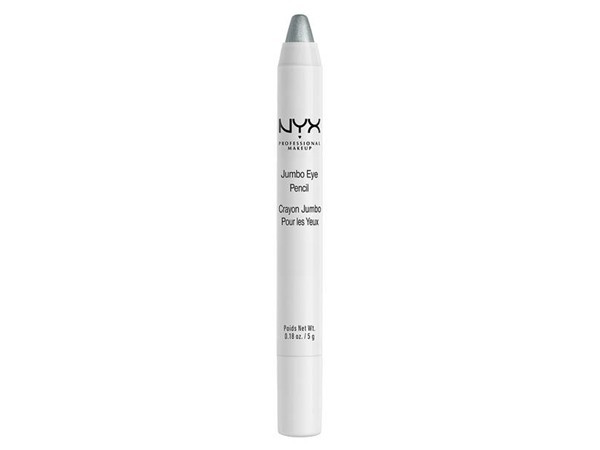 Never in my 30+ years of life have I ever come across a liquid eyeliner that actually performs exactly as described and as amazing as this one. After trying many many different liquid eyeliners I gave up on liquid formula eyeliners as it never worked out well for my hooded eyes and always ended up a complete mess and then I gave up eyeliner all together from my beauty routine because it's so time consuming to get a perfect cat eye. 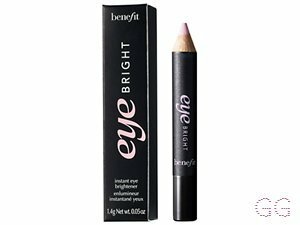 After trying the new Benefit Cosmetics Roller Liner in True Matte Black I have now added eyeliner back into my beauty routine. Not only is it BEYOND easy to use the finish is amazing and is accurately a pigmented matte black. 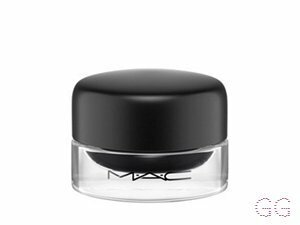 It goes on smooth in a continuous line without tugging or dragging on the skin and is the perfect consistency that it does not smudge or bleed and just like that within seconds you have a perfectly sharp cat eye that dries quickly and rich in color that does not look faded. 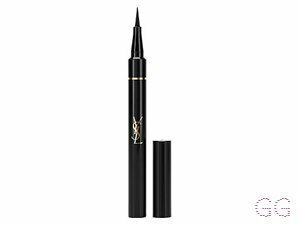 This is the ONLY liquid eyeliner that has stayed in place on my hooded eyes. I will definitely be purchasing it once this one runs out. I highly highly recommend this eyeliner. I cannot say enough about it. 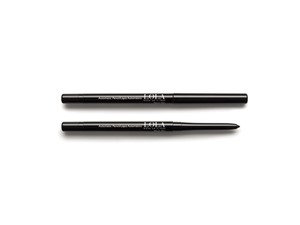 This is a MUST HAVE and is now my holy grail eyeliner. GlamGeekClaire, MakeUpGeek and Peapea and 3 others like this. The holy grail of liners! So I subscribe to the ethos that a girl can never have too many eyeliners. I have loads, whenever a new eyeliner comes on the market, specially one with a new feature, I buy it. This liner is the best I have ever used. And I do not say that lightly. It glides on so smoothly and it's easy to make a lovely shape. It's easy to control and hugs the lash line. It's a lovely matte black. I'm an eyeliner addict. I highly recommend this. Your eyes will thank you! I am in my late 30's/early 40's with normal, fair tone skin and unknown eyes. My hair is unknown, unknown with unknown texture.  GlamGeekClaire, MakeUpGeek and Amestarz and 6 others like this. Very precise & long wearing! I am in my late teens/early 20's with dry, olive tone skin and brown eyes. My hair is dark brown, asian with normal texture. GlamGeekClaire, MakeUpGeek and Amestarz and 5 others like this.